The Next Generation of Wildwood Spec has Arrived! 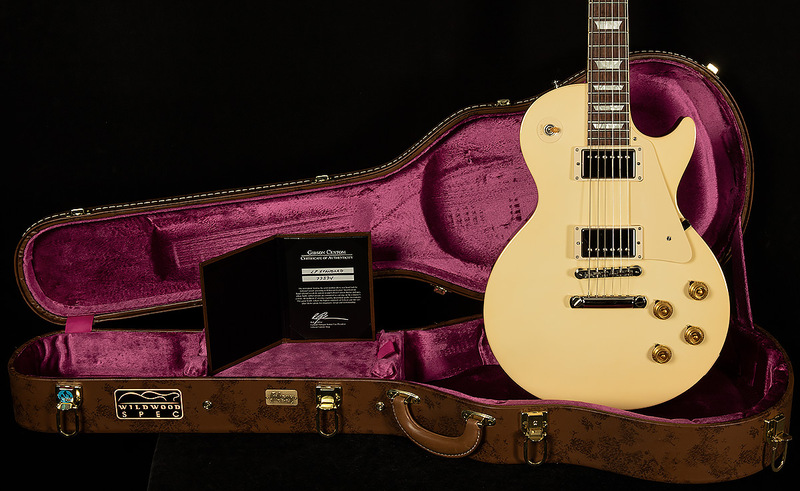 Wildwood Guitars is humbled and honored to present the latest iteration of the Wildwood Spec Les Paul! You don’t just see the difference–you FEEL it, too. Obsessively perfect, ultra-accurate aesthetic appointments compliment stellar finish options like aniline-dyed 1-piece mahogany backs, old-school deluxe Kluson tuners, and gorgeous maple tops to create instruments that look and feel vintage. Additionally, they’ve given each guitar a vintage-correct serial number to complete the just-came-out-of-a-time-capsule presentation. These powerhouses are driven by two proprietary Wildwood Spec pickups that deliver vintage tone with unparalleled clarity, sweetness and articulation. We couldn’t be happier to partner with our friends at the Gibson Custom Shop to write the next chapter in the Wildwood Spec story, and we are thrilled to present these magical masterpieces to the Wildwood Family! It was love at first E chord for this Les Paul and I! This serial's defining characteristics are a snappy, dry midrange and lush, shimmering trebles, so this is definitely one of those LPs that sound like a Telecaster on steroids. The bridge pickup really emphasizes that lush high-end, and the midrange punches you in the gut around 750hZ before getting quacky and sparkly in in the 2kHz range. 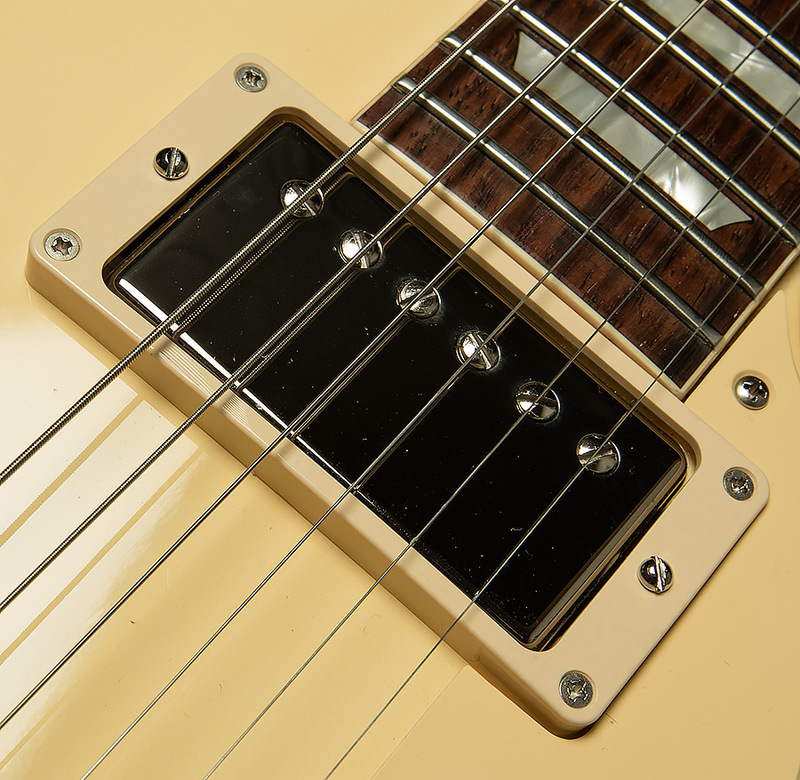 The neck pickup brings in some pillowy, dark low midrange, but the treble resonance still gives the high-end a clear, glossy sheen. Through a dirty amp, the high overtones work with the midrange to create a sound that is rich and dense but not overwhelming or muddy. 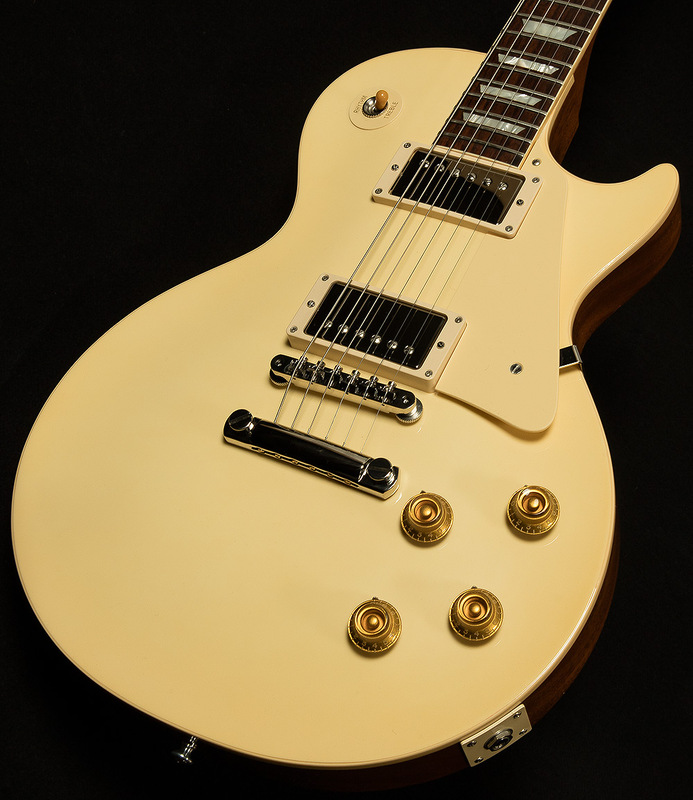 This would make a great guitar for a country or southern rock player looking for Les Paul, or a rock guy who likes his Gibsons to sound brighter! 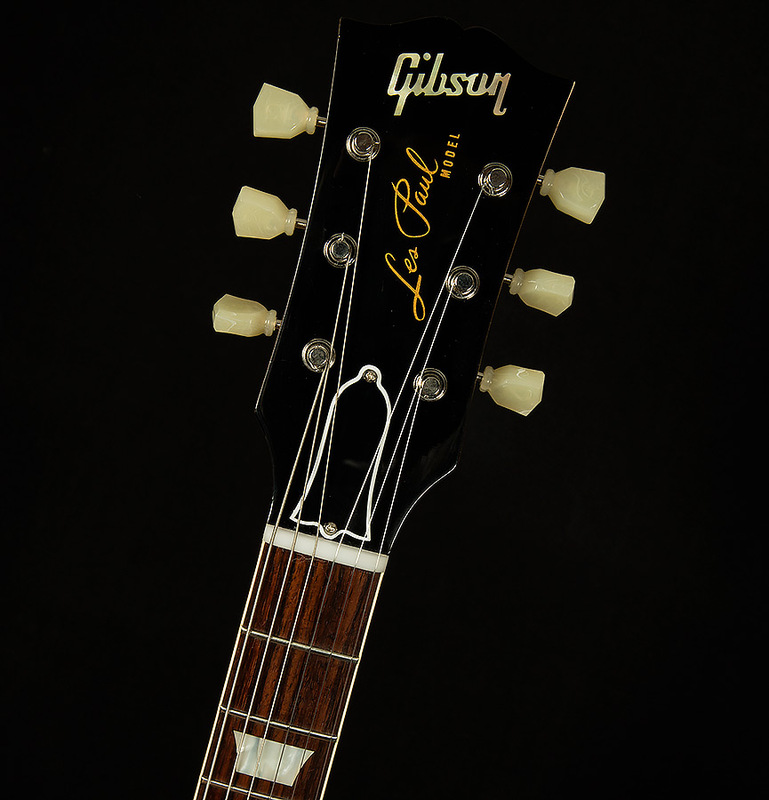 This Wildwood Spec Les Paul is in excellent shape. It shows very little play wear, although you can see a bit of wear on the neck pickup ring 9likely from the strings). Other than that, it looks like it was babied for most of its life. It comes with its original hardshell case.